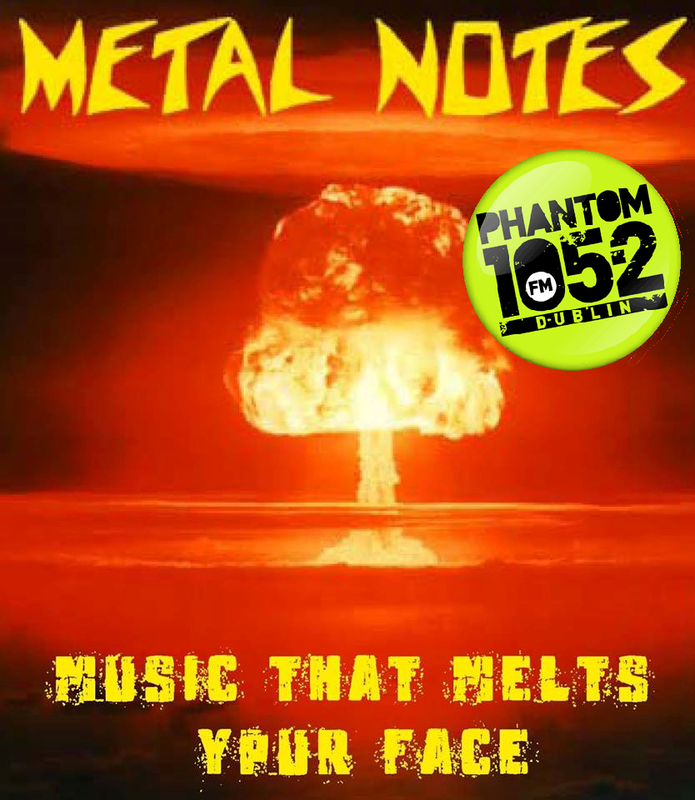 Ray McGowan presents the final ever Metal Notes tonight on Phantom FM. The popular and long standing metal show will end its run tonight and disappear into the archives of great independent promoting establishments in Ireland. Over the years Ray has given local metal bands a stage for them to promote new music, shows, events.. etc. and there are very few remaining outlets once Metal Notes finishes to continue this work. So tune in, enjoy and good luck to Ray and the team and best of luck for everything the future brings. Thank you! This entry was posted on March 10, 2014 at 3:16 pm and is filed under Music, News with tags final broadcast, Metal Notes, Phantom FM, Ray McGowan. You can follow any responses to this entry through the RSS 2.0 feed. You can leave a response, or trackback from your own site.